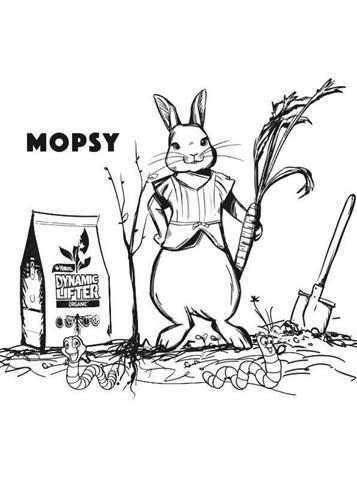 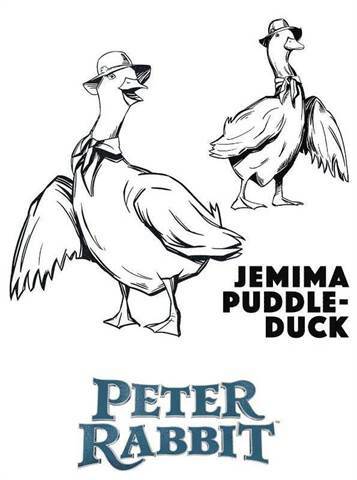 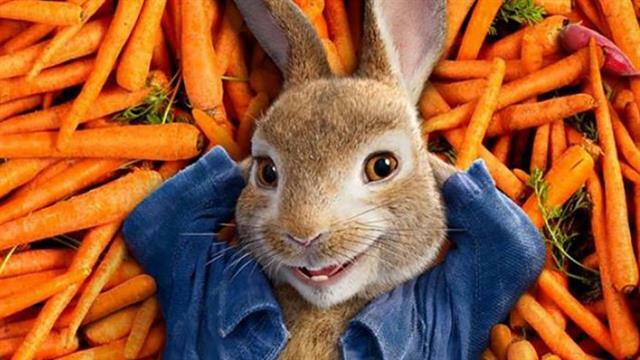 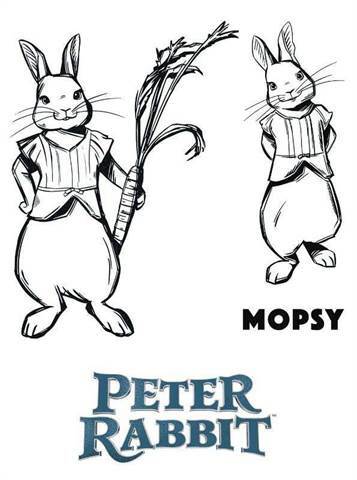 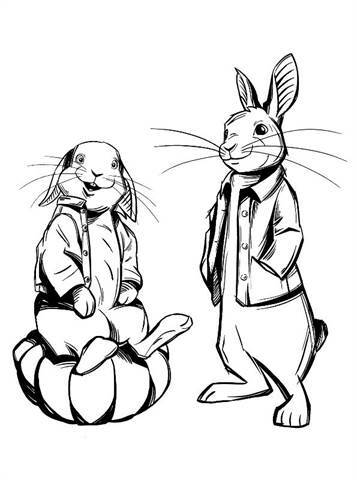 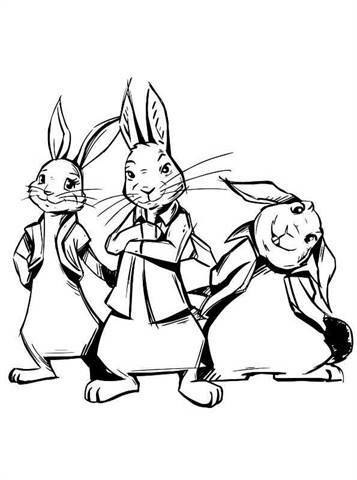 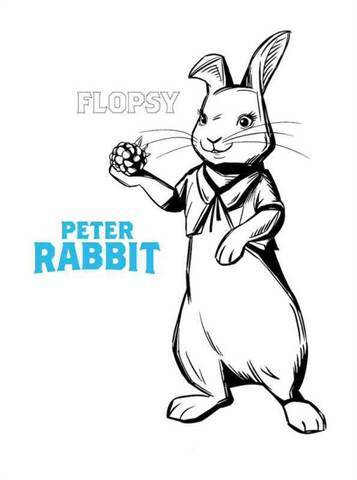 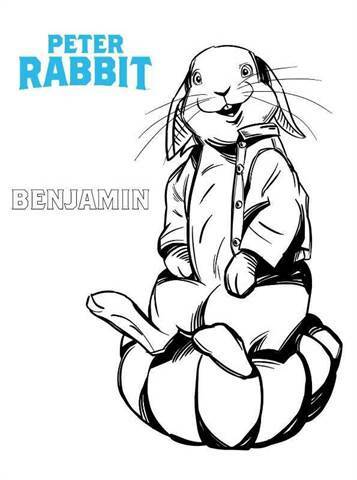 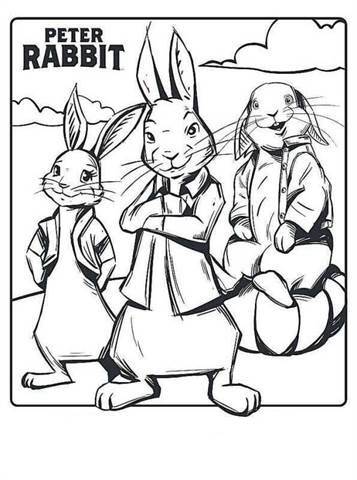 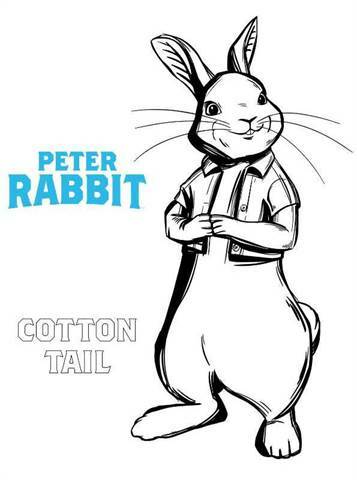 Coloring pages of the film Pieter Konijn, or Peter Rabbit from 2018. 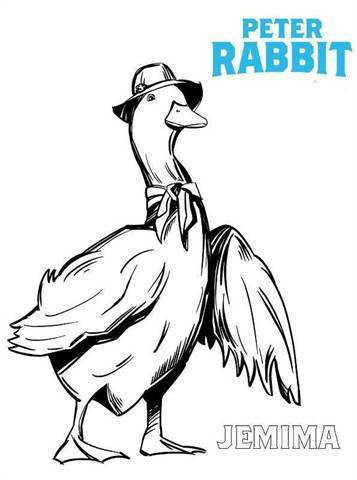 This is a new film version of Beatrix Potter's books. 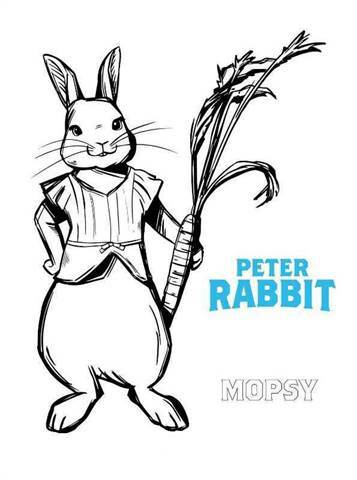 The story is about a young, rebellious rabbit named Peter Rabbit, and the battle with his grumpy neighbor. 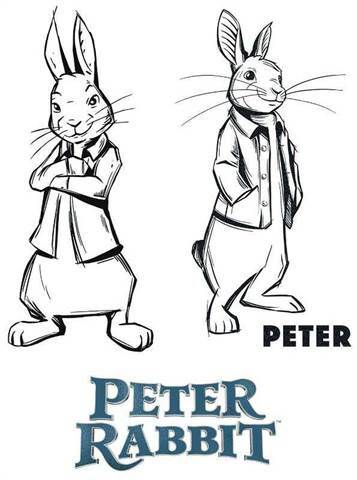 MacGregor. 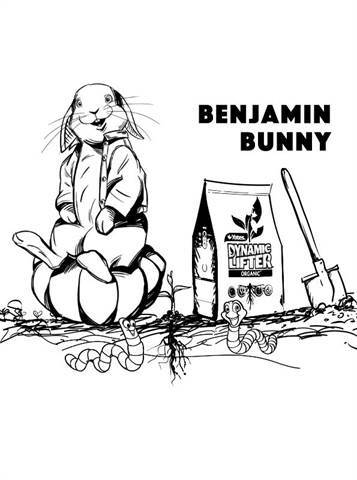 That quarrel arose when Peter was looking for a feast of vegetables in Mr. Macgregor, while he tries to keep his garden free from rabbits.